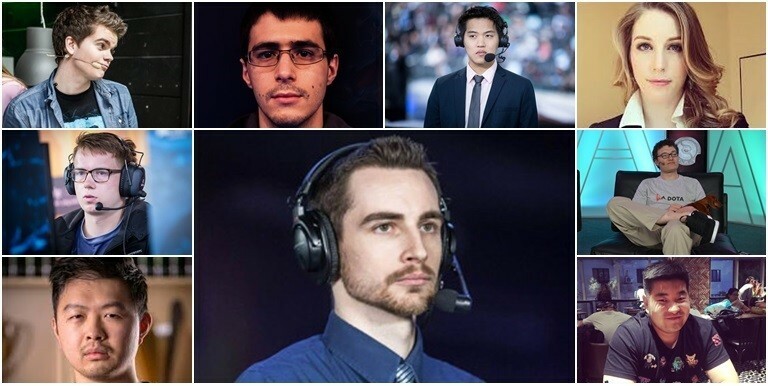 The Summit 6 started with a bang. Virtus.Pro were hands down the clear winner of the day. The CIS team has advanced to the Upper Bracket finals, while Team NP, EHOME and Wings Gaming are all poised for elimination series. 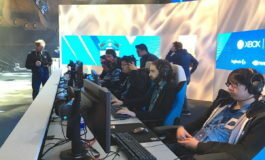 Digital Chaos, OG, EG and Team Faceless take their turn next. Eight teams have gathered for one last battle before the Boston Major at the BTS house in sunny LA, California for the $100,000 prize-pool. With the Boston Major lurking around the corner, stakes are high for all eight participating teams. 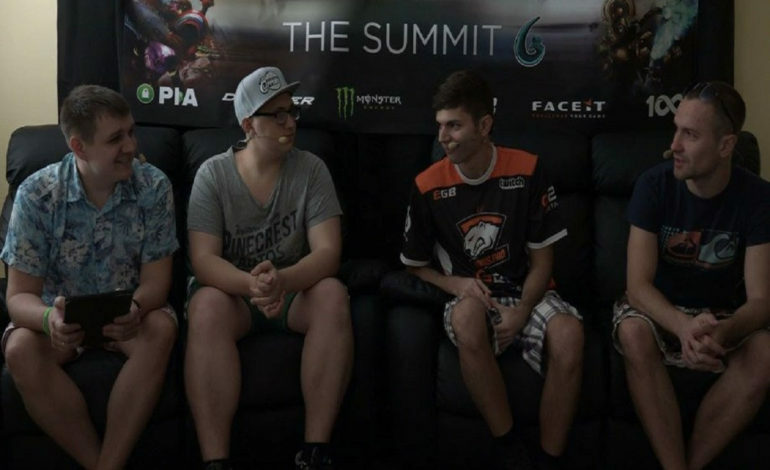 The Summit 6 is the last chance for the teams to gain insight into opponents’ strengths and weaknesses, and start asserting their dominance. 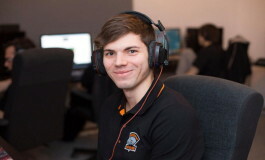 Virtus.Pro blew away the competition to become a somewhat surprising front runner. After knocking the Chinese powerhouse EHOME down to the Lower Brackets with a 2:1 victory, they then absolutely shellacked the TI6 champions, Wings Gaming, 2:0. 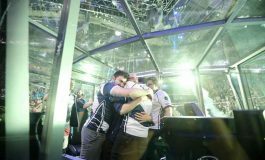 The CIS team has been the strongest it has been in recent times, since being completely dissolved after the team’s lamentable track record last season and then rebuilt in early August, prior to the post-TI6 reshuffle. The hyped rematch between Wings and Team NP started out with an intense 61-minute match with the victory coming down to the wire of the final moments. After once again reclaiming their authority over the North American team, Zhou “bLink” Yang executed a flawless performance on Invoker to lead way to their second win. Team NP and EHOME will face elimination in the Lower Brackets. Digital Chaos square off against OG at 10:00 am PST/19:00 CET. November 18th through 20th, all games will start at 18:45 CET/ 09:45 PST/ 01:45 SGT.